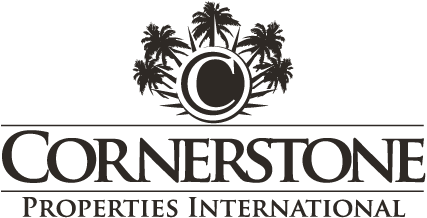 As the founder and Broker of Cornerstone Properties International, Steve consistently represents the Tampa Bay Area's most discriminating buyers and sellers, as well as the finest properties in the marketplace. Steve's commitment to professional excellence can be seen in the recognition he has received and the organizations that he is a part of. With over 20 years in the real estate industry and 12 years in the mortgage industry, Steve provides the knowledge, experience and dedication you would come to expect in the luxury home marketplace. With his vast knowledge and expertise of real estate trends, sales tactics, marketing, and property valuation, Steve offers his clients service that is second to none. Steve is recognized by organizations such as Who’s Who In Luxury Real Estate, Leverage Global Real Estate Partners, the DuPont Registry, the Greater Tampa Association of Realtors, the Institute for Luxury Home Marketing,and CRB – The Council of Real Estate Brokerage Managers.